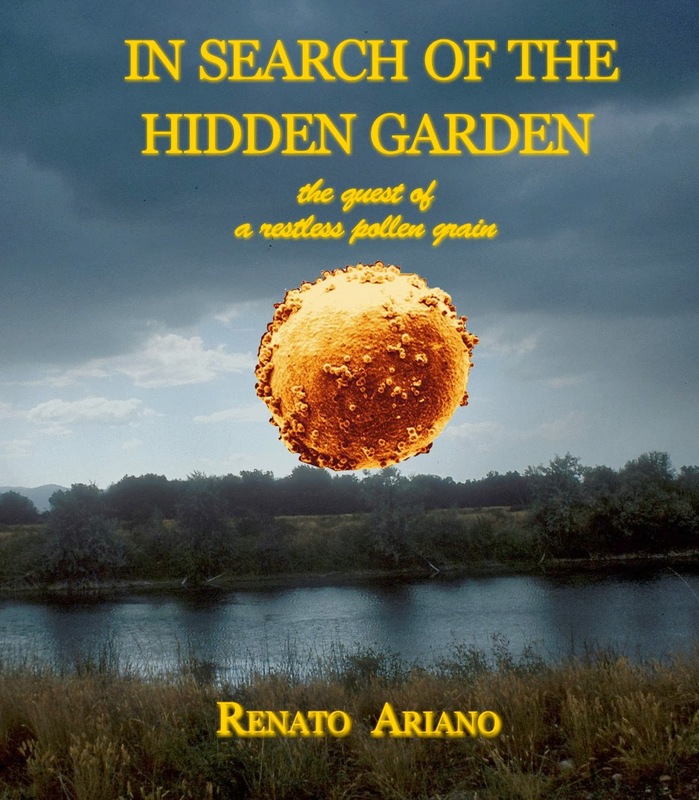 Renato Ariano's "In Search of the Hidden Garden" is a beautifully unique science book that could also be considered a fable with elements of a suspense novel. The book is extremely fascinating and gives you facts about many subjects, as well as an interesting plot. The plot is about a cypress pollen named Zeffirino; he leaves his paternal plant with the hopes of finding meaning. The journey he takes is filled with adventure and suspense. Ultimately, he finds a wondrous hidden garden that reveals many of the answers he was looking for. The author is a specialist in allergies, so it is clear he knows the subject of pollen well. The writing shows he knows philosophy well, too. The story makes the reader think deeply about questions of life and existence and purpose. Whether you are young or old, if you are looking for a book packed with scientific knowledge, filled with philosophical questions, and brimming with a good story, then this book is definitely for you.